Welcome to the Interactive Plasma Physics Experience! 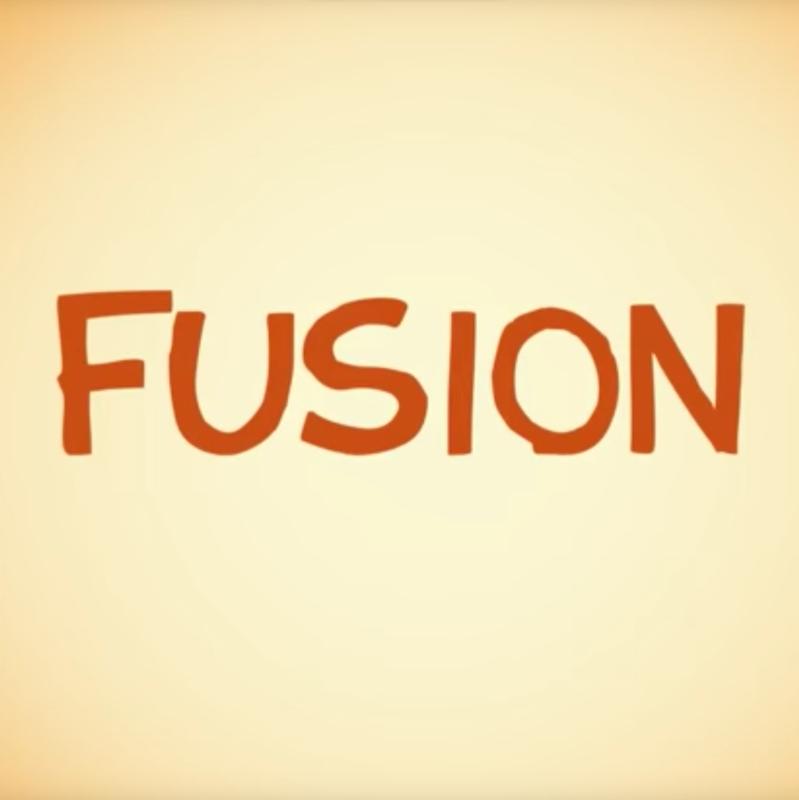 Explore the exciting world of fusion science through our fun educational resources. 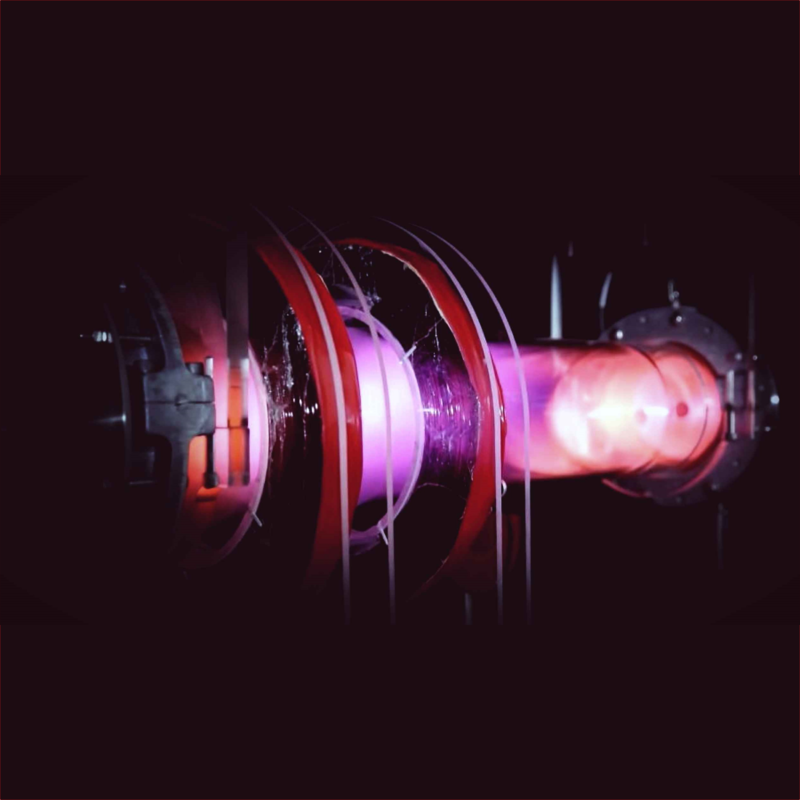 Journey inside a plasma-confining tokamak, control plasma experiments online or use our physics modules! Visit the sections below to explore different aspects of plasma physics and magnetically confined fusion. 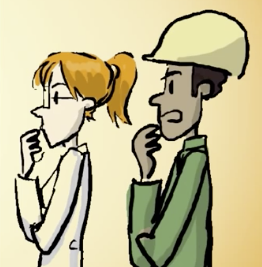 Watch a Phd Comics animated video on magnetic confinement fusion. Control a virtual tokamak and, in the process, learn about creating electricity using magnetic confinement fusion. Remotely log into plasma experiments located at PPPL and control them through your browser. Have a burning question about plasma, fusion or PPPL? Ask us anything and we'll get back to you! The animated video below, produced by PhD Comics, introduces the concept of plasma and magnetically confineed fusion. It also provides a tour of the NSTXU device housed at the Princeton Plasma Physics Lab. 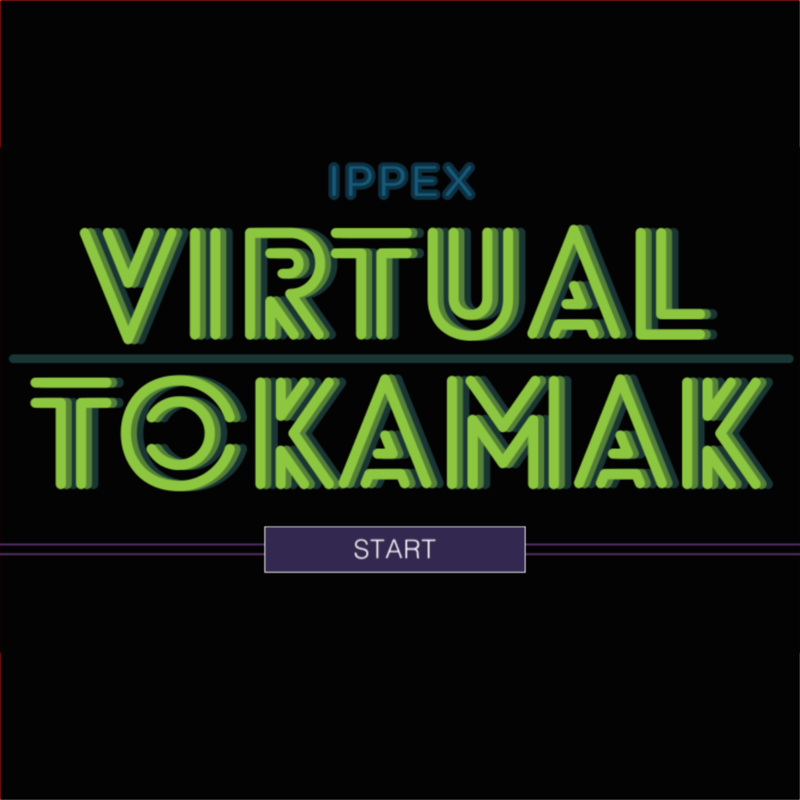 The Virtual Tokamak is based on real plasma physics equations. Control a Plasma and observe it from your browser. You can even do an actual quantitative plasma experiment. Model astrophysical phenomena like the auroras, magnetospheres or planetary ring currents and control and observe them from your home. Have questions about plasmas, fusion and/or PPPL? Ask it here and we'll get back to you soon!